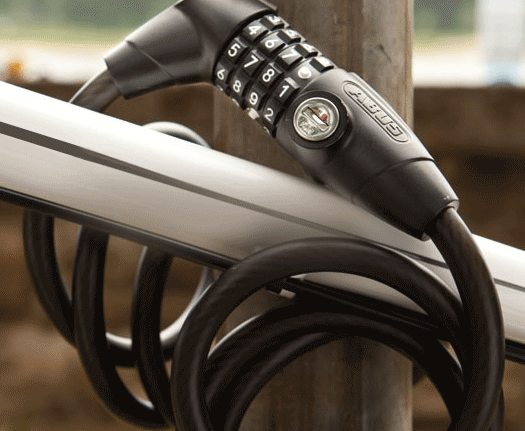 When it comes to keeping your bicycle, motorbike or other equipment safe, it’s important to invest in a quality lock. 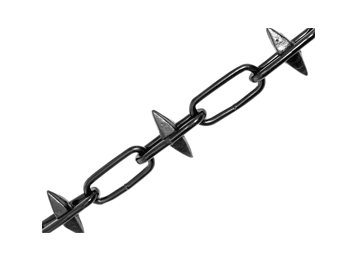 Features to look out for in a chain include hardened steel construction, weather-resistance, and a nylon or similar type of cover to protect the chain from the elements and from tampering. 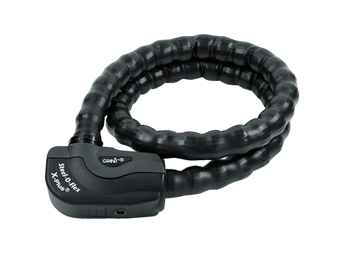 Browse through our selection of modern Chain and Bike Locks to find one that gives you the peace of mind that your bike is protected. 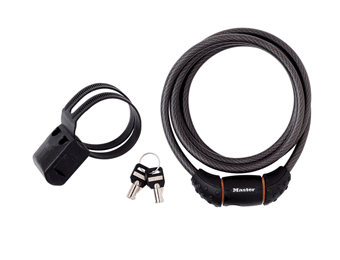 Available in various lengths and locking options, as well as both lightweight and heavy-duty, these are quality products made by recognised brands. 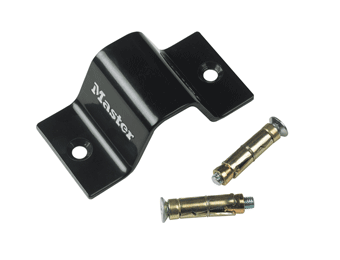 Suitable also for chaining machinery, garage doors, and more.